For JJ Abrams, the director of Star Wars VII (and soon to be on the 9th episode), the day-and-date is inevitable, and VOD should end up threatening the very existence of dark rooms. Especially because the latter do not really have the same comfort as a home cinema. “You go there. They are not friendly. It’s cold. No music. The lights turn off as soon as the movie begins. No ceremonial. The chairs are not comfortable. You’re convinced someone is standing in front of the projector. And in the meantime, most viewers have TVs that have a better image than the room, “he explained in May 2017 at a conference organized by the Milken Institute, economists. “I understand the economic realities of the subject, and it hurts. But at the same time, if the rooms do not play the game, you better not bring people to the cinema to make them experience this kind of experience. People want to see movies, and can not always go to the movies. It seems that it’s an inevitable thing that movies become available in premium, with VOD subscription access, “adds JJ Abrams. 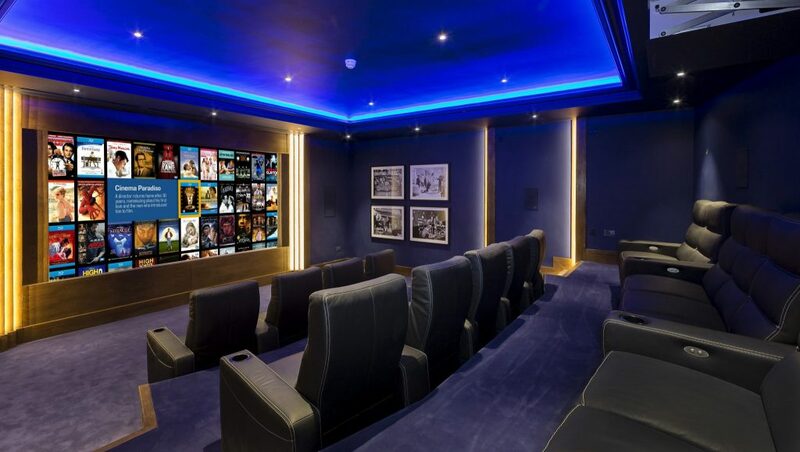 Like Steven Spielberg or Martin Scorsese, the creator of Lost praises the “Screening Room”, a platform project led by Sean Parker, pioneer of the peer-to-peer, creator of Napster. The concept of this film-on-demand system, or VOD premium (PVOD), is clear: the latest cinema releases will be available at home, in the living room, with a decoder ($ 150) and a 48-hour rental movie for $ 50. Conversely, Peter Jackson, who brought the Lord of the Rings to the screen, defends the project. 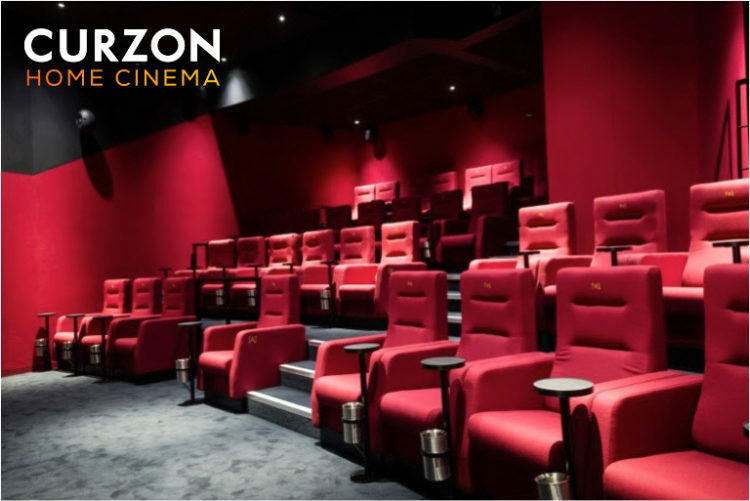 According to him, The Screening Room “will increase the audience of a film”, not “moving it from the cinema to the show”, because this platform will be addressed above all to those who do not go to theaters. Against the “old Hollywood refractory to the changes”, the producers who support The Screening Room compare the project to the viewing of a game of football broadcast on television, for all those who can not go to the stadium … It would even be d a solution to the bides encountered in cinemas by certain films (Valérian could thus have known a second life?). But digital can go even further than the day-and-date. Just like Netflix, which distributes “original productions” only on its platform, distributors and startups are launching “e-cinema” – a new practice, which consists in proposing directly in VOD unedited feature films, which will be broadcast exclusively on the Web. The production and distribution company Wild Bunch in France is at the forefront of this commercial strategy. In 2014, it released for the first time, and successfully, a film directly on the Internet (for 7 euros, on all VOD and SVOD platforms, from TF1 Video to iTunes, to Canal Play, Filmo TV and Google Play): “Welcome to New York”. The idea of ​​this “home cinema” is simple: instead of risking an almost unnoticed exit in cinemas (in front of blockbusters, in the context of multiplex “encumbered”), it is better to aim at the living room of the people, equipped up and increasingly sophisticated televisions. It would also be a way of responding to the non-diffusion of films in certain regions or countries. Of course, the works broadcast are most often atypical films. Not B-series feature films or nanars as in the case of traditional DTV (direct-to-video), but “experimental” works, trash films, polemics, or in any case not in competition with blockbusters. On October 20, a new platform, E-cinema.com, will offer every Friday, for 5-6 euros, films never released in theaters, “100% exclusive”, which will stay online for 3 months and which will be viewable since a TV, a computer, a tablet or a smartphone. Widely inspired by Netflix, it intends to “propose an alternative to the cinema”, by “bringing back from the unpublished home”. This “online cinema room” will offer more than thirty films “awarded at festivals in 2015 and 2016”, and is expected to co-produce from around 2018 “about 45 French films per year.” First film scheduled for release: Outrage Coda, by Takeshi Kitano – one of the many films ever screened in France. For E-cinema.com, it is not a question of “competing with the usual operating system, but of being an alternative offer and of allowing cinematographic works not benefiting from a theatrical release to exist” . The logic of the alternative to cinemas could be even more advanced with the possible advent of services of SVOD oriented “mobile first”. Launched in March 2017, and supported by Xavier Niel and Luc Besson, Blackpills is available only in mobile app, on iOS and Android. This streaming platform seeks to respond to a new trend of consumption, which affects especially the 15-30 years: the compulsive viewing of episodes of series on smartphone. This French Netflix which offers (for the moment) only original series addictive but here again rather atypical, follows a model “freemium” very similar to that of Spotify: for now, it is possible to watch for free every day , some episodes of series, in HD, but with advertising; in the long term a paid offer should allow to have an unlimited access without a pub, with a quality 4K, against a monthly subscription. For now, Blackpills is aimed at young followers of binge watching and series that “no longer recognize themselves on TV,” writes Pierre Sérisier, specialist series of the World. But when broadcasting, too, on movies, only on smartphones, in order to also target those who shun the dark rooms and who like to “consume” individually movies to the chain, exactly as they chain episodes of series, in the subway or on the street? “The smaller the screen, the immersive it is. We watch the series with several less and less, “notes Pierre Serizier. This is also true with feature films – threatened to be viewed only on a TV, online or on a smartphone, via platforms most often using, as a reminder, recommendation algorithms that may remotely guide your choice. Not to mention, of course, the lack of interaction caused by individual viewing, in years light of the “social experience” that a theater can provide. Is it necessary, however, to be so pessimistic? After all, the Peer-to-peer did not kill either the music industry or Hollywood, so why could not online cinema, just like virtual reality, be seen as an alternative, complement of the obscure rooms? Only the future will tell us.